Confiscated guns found through a five-month-long operation. Photo courtesy of the LBPD. In an effort to remove guns from people who cannot legally own them, the Long Beach Police Department recently worked over a five-month span to investigate illegal firearm possession cases. From February through June, police arrested 63 people, with 42 of them being felony arrests and 13 being gang-related, according to the department. 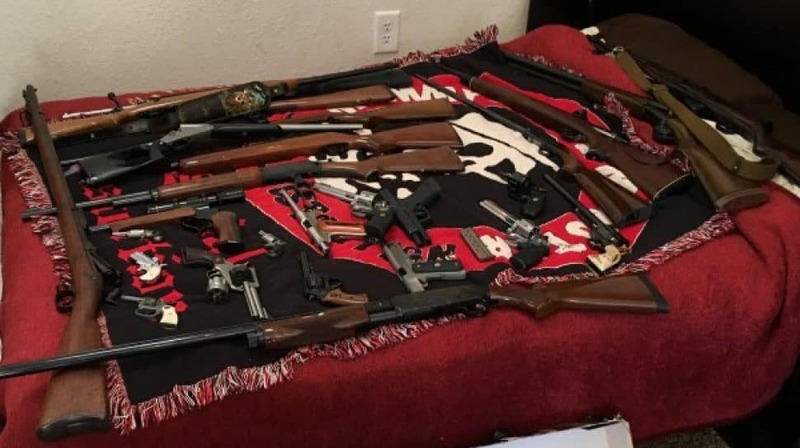 They also confiscated 73 firearms, including handguns, shotguns and assault rifles, authorities said in a news release. Those who cannot own guns include: felons, ex-felons, people restricted by conditions of their probation, parole or restraining orders, people dishonorable discharged from the military, and those placed on mental-evaluation holds. “Removing firearms from the hands of individuals who have shown a propensity for violence and cannot legally possess them helps prevent gun violence and makes our community safer,” Chief of Police Robert Luna said in the release. The operation was funded by discretionary overtime provided by the Long Beach City Council. The LBPD learned about the suspects through community tips, court processes, information from other law enforcement agencies, and through information sharing between LBPD detectives and patrol officers, the release said. 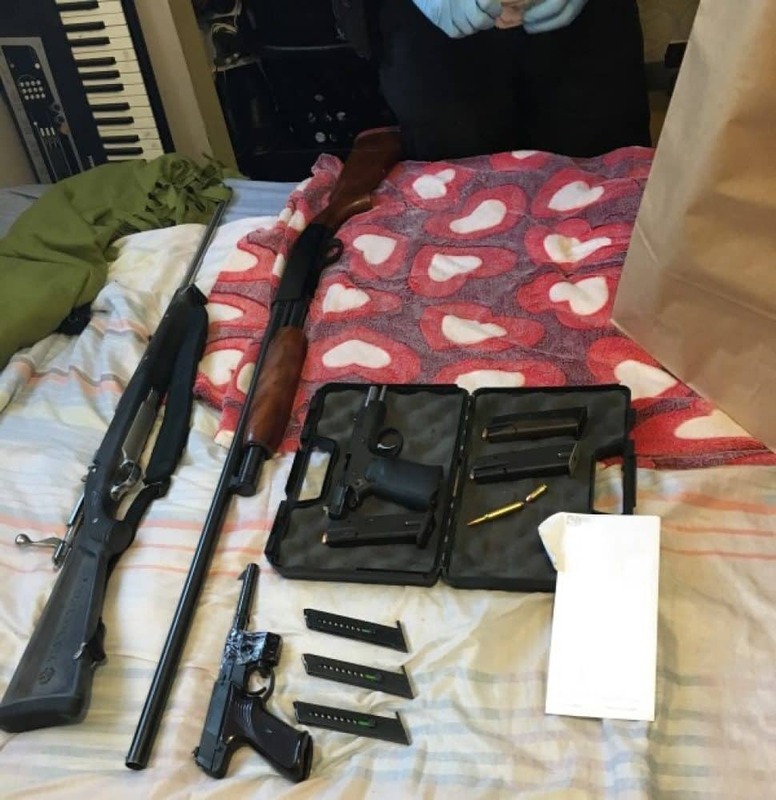 If you believe you are a prohibited possessor, and would like information on how to safely surrender your firearm(s), police asked that you contact the Gang Enforcement Section at 562-570-7370.